Images: Seed heads on mature johnsongrass plants (above; Missouri Dept of Conservation). 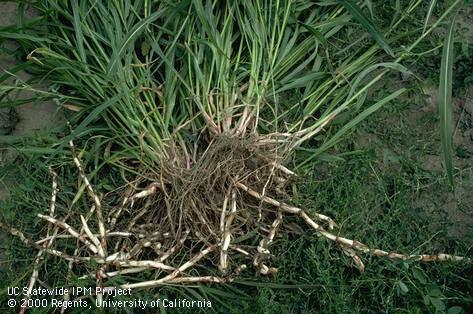 Johnsongrass spreads through rhizomes (below). Johnsongrass is a widespread perennial grass weed throughout the US, with herbicide resistant populations in the midwest, south, and mid-Atlantic. It spreads via rhizomes (underground, energy-rich stems). 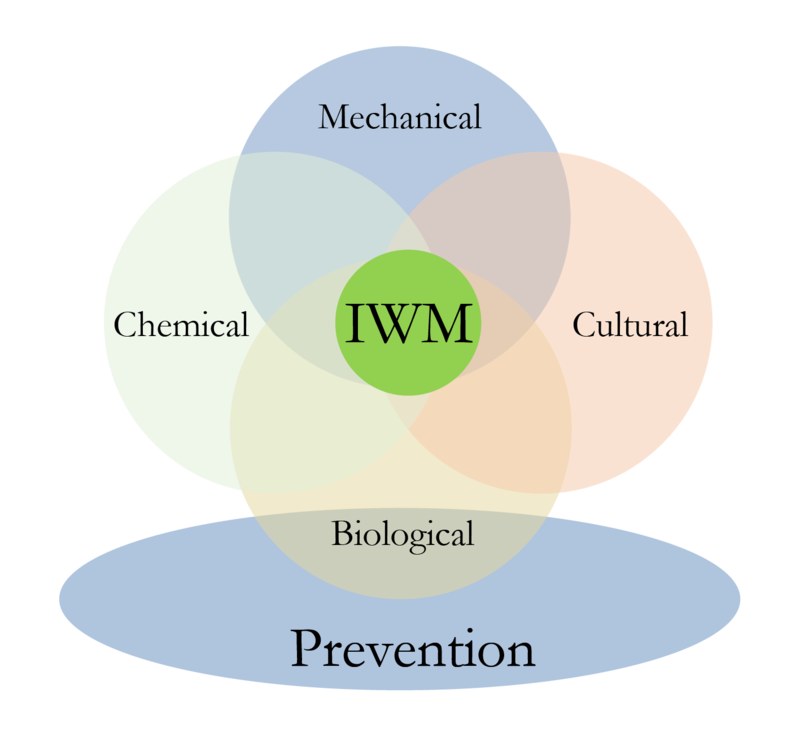 Management: This information is based on Adam Davis and Bill Curran’s discussion of Johnsongrass management here. Managing perennial weeds that grow from both rhizomes and seeds, such as Johnsongrass or Canada thistle requires a long-term strategy consisting of several components: 1) identifying patches as early as possible and preventing spread; 2) depleting the weeds’ energy reserves; and 3) removing rhizomes. Identify and contain. Patches should be flagged and managed separately during tillage operations. Keep in mind that tillage with a disk will spread Johnsongrass patches very rapidly by severing the rhizomes into small pieces and carrying them through the field where they will take root and continue to grow. To avoid spreading rhizomes from field to field, make sure that you clean cultivation equipment after working an area that has the perennial weed in it. Deplete energy reserves. Perennial weeds store energy in underground perennating organs (rhizomes for Johnsongrass, quackgrass and Canada thistle; nutlets or corms for nutsedge). They spend a large amount of this energy in producing new top growth in the spring, and especially on making flowering heads. The time of year to hit them hard is when they are producing flower heads. 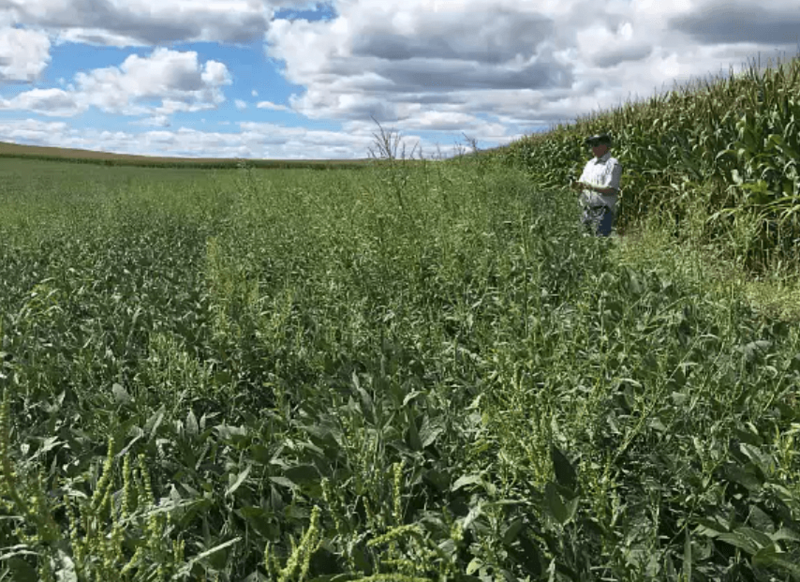 Treat the perennial weed patch with a short-cycle, high biomass, warm season cover crop like sorghum sudangrass, and repeat the following steps: 1) allow cover to grow, 2) watch for seedhead production by weed, 3) mow off. The weed will keep trying to produce flowering buds, and this will drain the energy from the perennating organs. This will not kill the patch immediately, but fewer plants will overwinter, and repeating this strategy in the following year should finish it off. For small patches, placing an opaque tarp over the plants can prevent photosynthesis and deplete their reserves that way. If you have very hot summer temperatures, you can also solarize small patches with clear plastic, killing the weeds with heat. 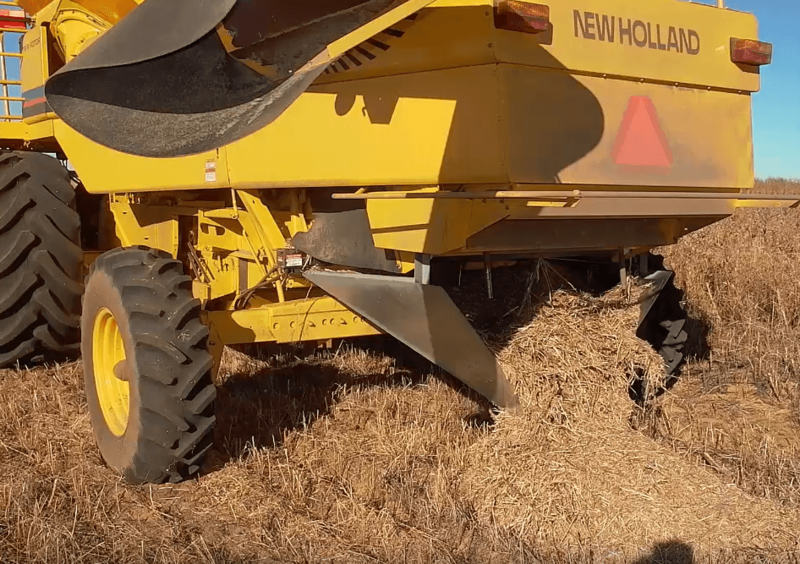 Removing rhizomes (optional, and tricky): For those who have access to cultivation equipment with both shanks and sweeps, like the Danish S-tine cultivator setup, you can use this rig to bring rhizomes to the surface, where they’ll dry out. Following this with a spike-tooth harrow can drag the rhizomes out of the field.